How do billing and shipping work for each box in my recurring subscription? 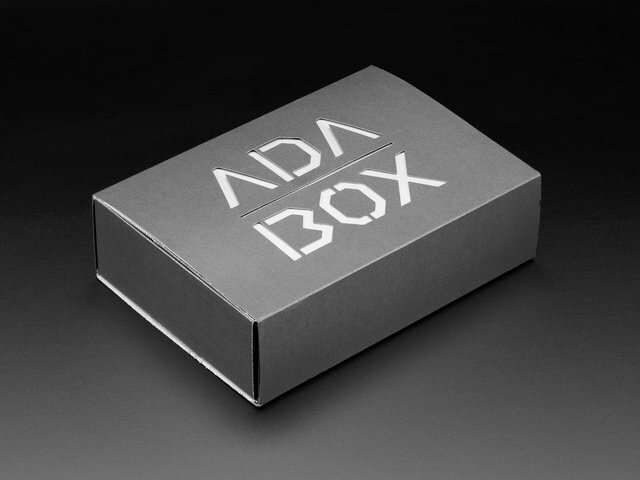 What happens if my AdaBox is missing or I've encountered technical issues? 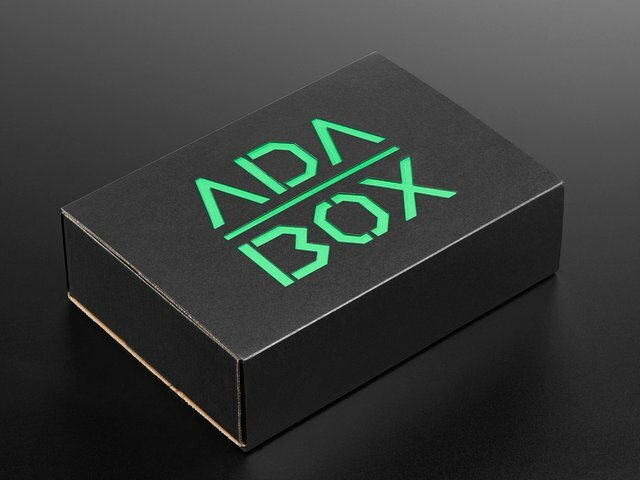 Adafruit products curated around a specific theme within the world of do-it-yourself electronics. 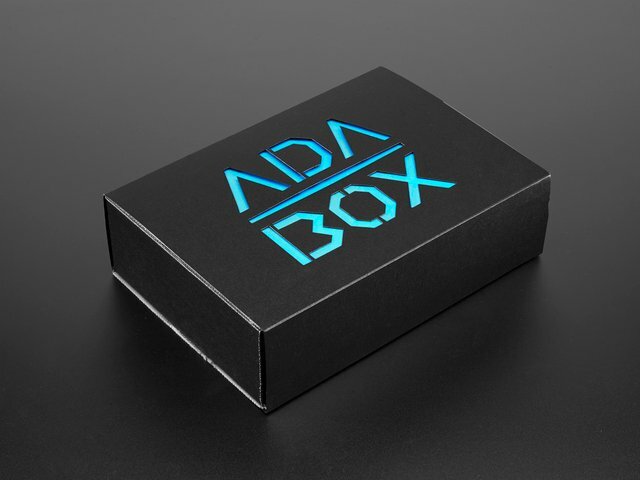 Tutorials and videos in the Adafruit Learning System that will help guide you through the contents. A discount code and subscriber-only content. 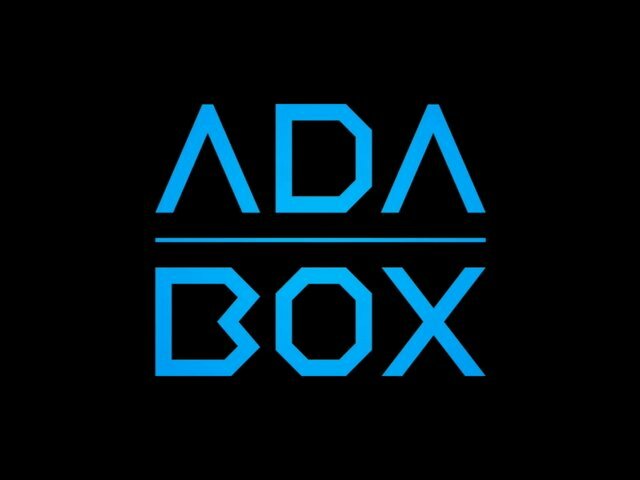 How much does AdaBox cost and where is it available? 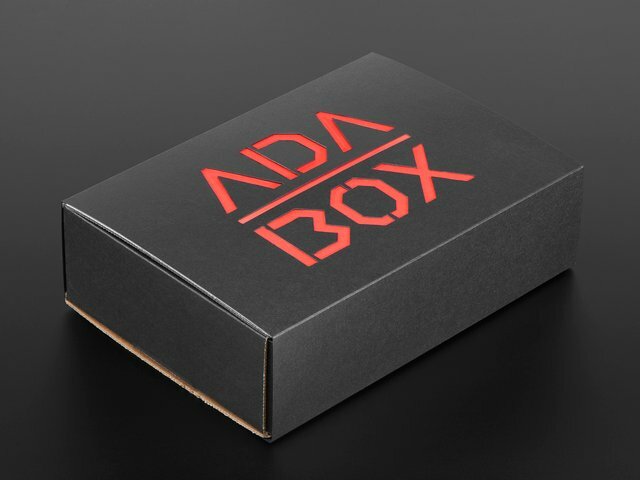 AdaBox costs $60 per quarter and is available via UPS Ground in the United States and Puerto Rico and via DHL Express to Canada, the UK, France, and Germany. Free shipping to the contiguous United States. 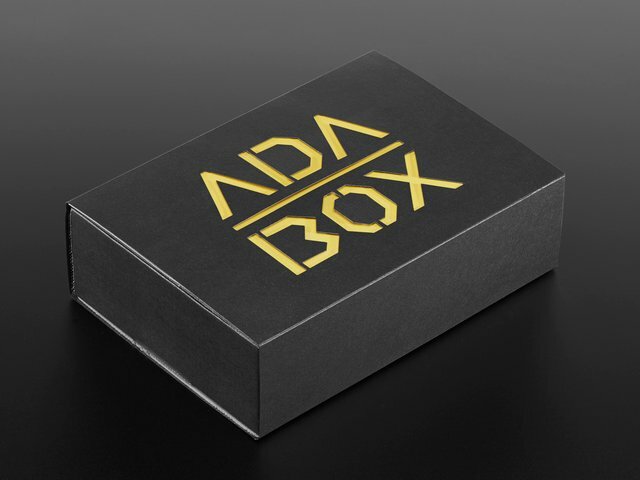 A $5 shipping fee will be applied on orders shipping to Alaska, Puerto Rico, and Hawaii. A $10 shipping fee will be applied on orders shipping to Canada. A $30 shipping and customs fee will be applied to orders shipping to available locations in Europe. 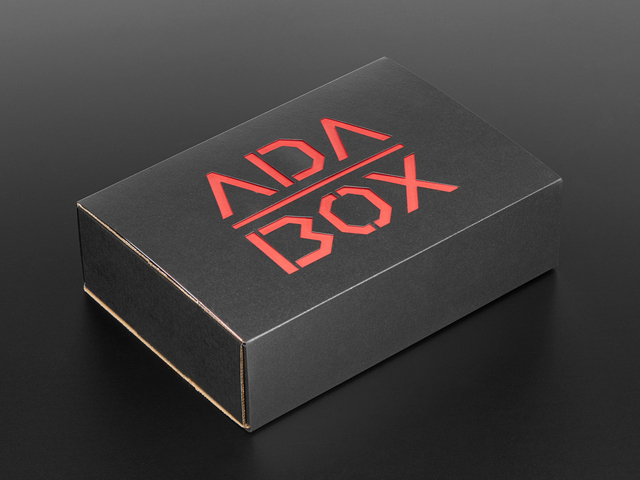 Please note, sales tax may be applicable to AdaBoxes! This guide was first published on Sep 26, 2018. It was last updated on Sep 26, 2018. 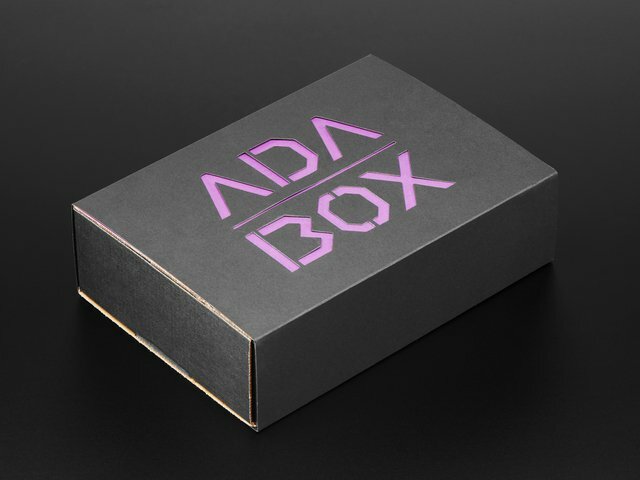 This page (What is AdaBox?) was last updated on Apr 10, 2019.